What are the most important reports that you should check regularly? 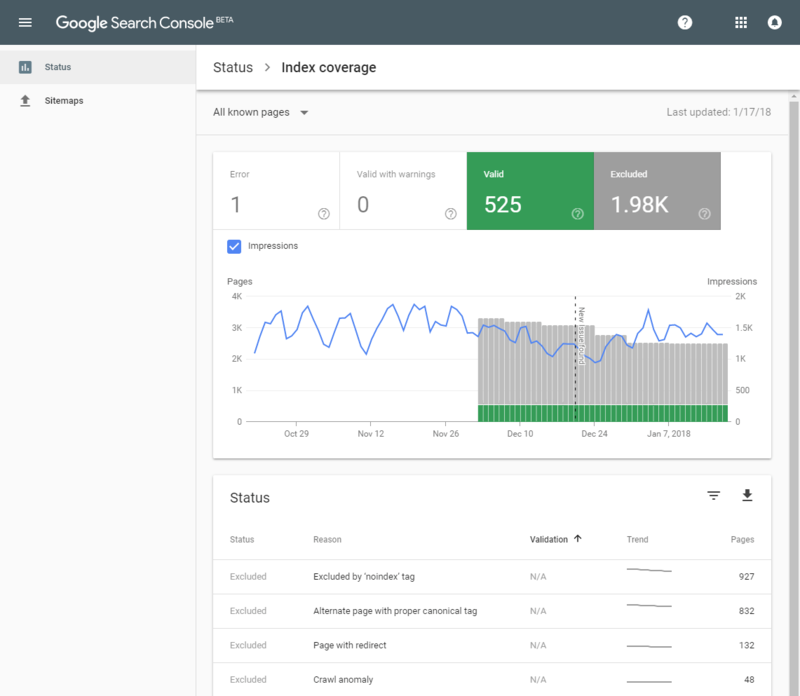 Google’s Search Console tool has always been a critical (free) tool for all website owners working on SEO, and it has now seen a great (and long-awaited) redesign. 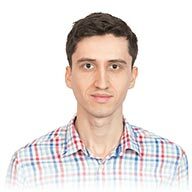 Keeping it in line with their other modern web apps, Google had been testing the new GSC interface for a while and then slowly rolled out the new version to its users. 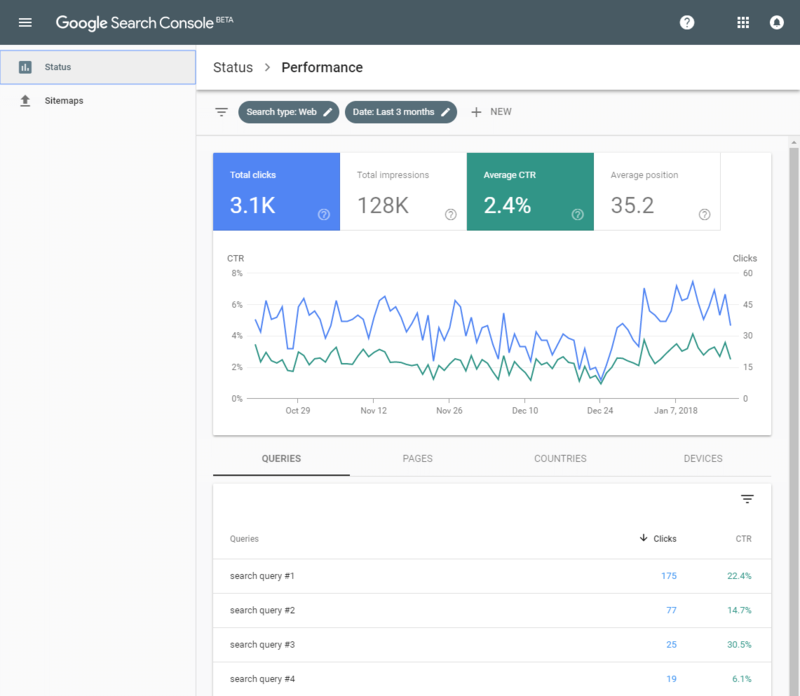 The revamped indexing and search performance reports will provide even more insights into how you can improve your website (both in Google’s eyes and for your human visitors). 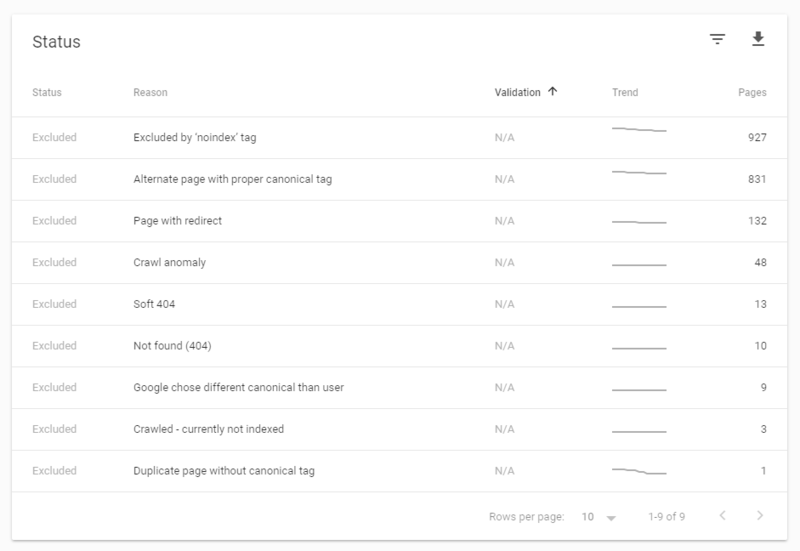 A great new feature here is that if you ever fix an indexing error on your site, GSC now provides a “validate fix” button (which will make Google re-crawl and update that specific page with a high priority, leading to faster times to get your site back on track). 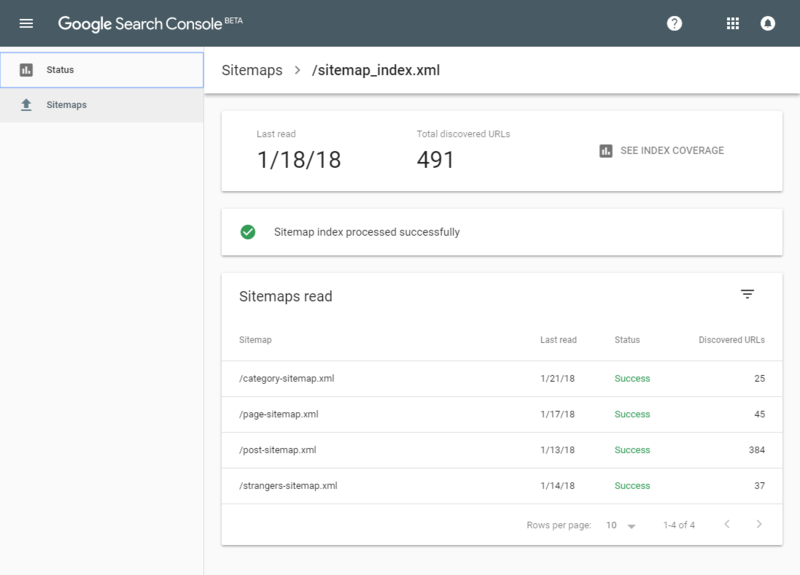 The “Sitemaps” area provides the same functionality as before here, you have the ability to submit a new sitemap and to track how much of it has been indexed. But only pages are tracked so far, no image index stats yet. * The “Fetch as Google” and “Robots.txt tester” functionalities are still there if you go to Status > Index Coverage and dive into one of the lists of indexed pages and then click on a URL, you still get the options there, but apparently you can no longer just input a new slug, like when having just created a new page on your site). The Search Performance report is definitely the star in GSC. Besides Google Analytics, this search console report is the most useful piece of traffic info you have. You learn how people are searching for your site (aka what keywords/phrases they use to at least see your site in search results, if not to click on it). At the top of the page, you have the 4 main filters: Total Clicks, Total impressions, Average CTR, Average position (in search results). 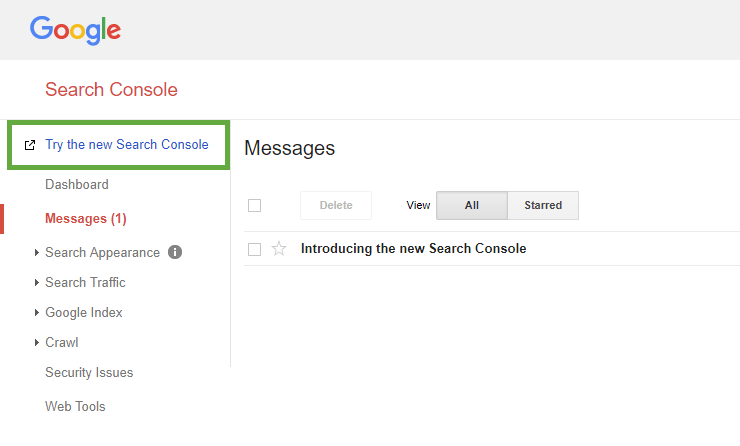 The “Queries” tab shows you search stats for the main queries people use to find you with. 1. Look for the main phrases that you want to target (based on your SEO goals). For the pages that are performing poorly (have a low CTR), consider rewriting your SEO meta-description to encourage more clicks. And for pages that have a low position, consider improving the page content to eventually rank higher. 2. Look for surprise queries here, phrases that you didn’t expect to be ranked for. Maybe one of your older articles become a little bit “viral”. 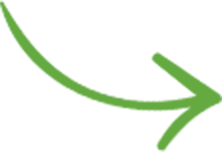 See then how you can further improve those articles/pages to take advantage of the “unexpected” organic traffic: use internal links to drive people to other parts of your site, or add a lead-magnet to get people to subscribe to your newsletter or social media accounts. 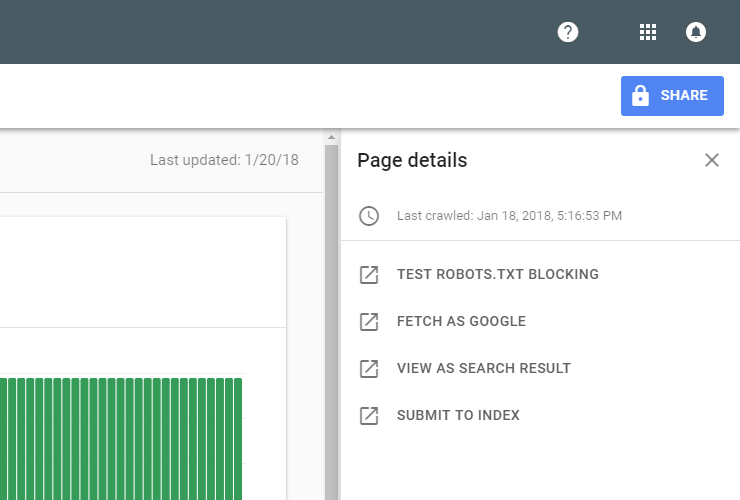 The “Pages” tab lists your top pages, the ones getting the most clicks, or the ones showing highest in search results, depending on what filters you’ve enabled at the top filters. 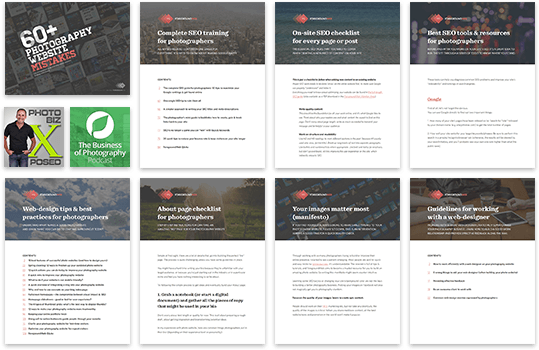 Once again, see how the list of top-performing pages compares to your expectations of your content. Good pages performing poorly means that you need to further improve your content. So-and-so pages performing well means that there’s something there, there’s an interest for that sort of content, and you can expand on it. The Index coverage report should also be checked from time to time. Anything in the “Errors” tab should be addressed promptly. Items in the “Valid with Warnings” tab should be investigated. Both tabs sometimes throw in some “false positives”, ask a developer or SEO expert if you’re not sure. The graph in the “Valid” tab should just be checked for any sudden drops (which would signal big problems with the site, or sometimes a normal sign after a website migration or redesign). The “Excluded” tab provides really interesting or why some pages in the site have not been indexed. When that’s intentional, all good. When pages are excluded by mistake, the report will tell you what you need to fix. 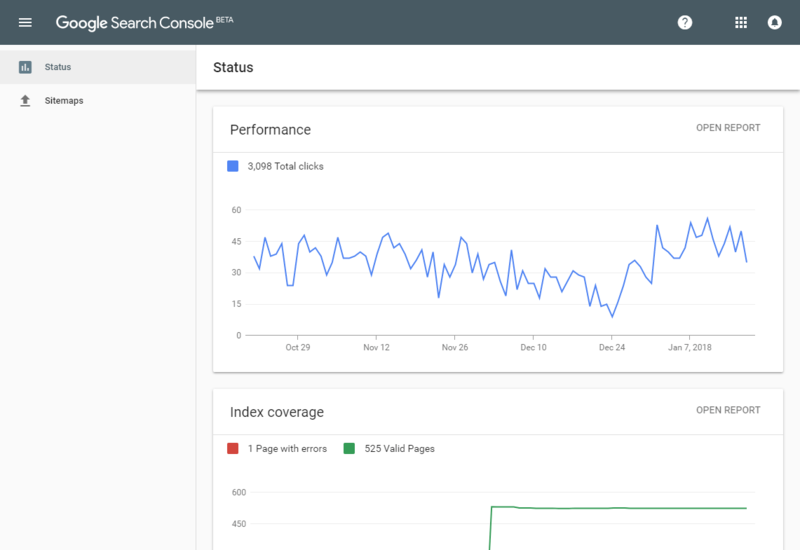 With these recent improvements, Google Search Console has cemented itself as a critically important tool in your online business, not just for SEO purposes, but for your website’s health as a whole. If you (or your web-designer) are not using GSC, you’re not serious about your website. 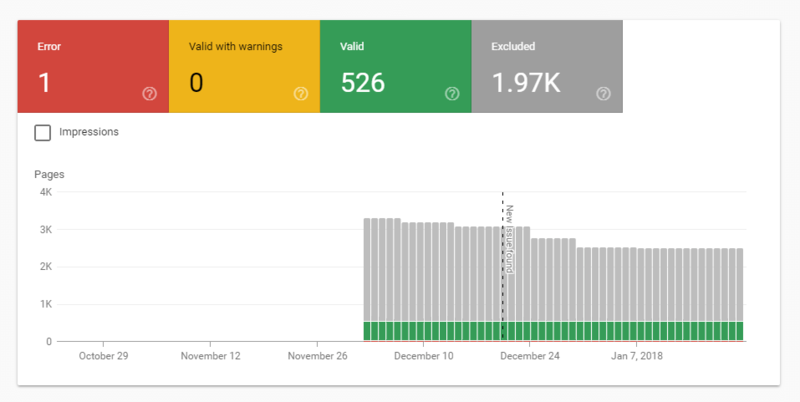 What are your favorite reports in Google Search Console and how are you they informing what website changes to work on?